I hope everyone is staying warm! The volleyball program is selling jackets! I have had several people ask me about my jacket, so I thought I would take this opportunity to allow you all to purchase one (if you want)! They are $45, and I have included a picture and description. Let me know if you would like one, and enjoy your long weekend! 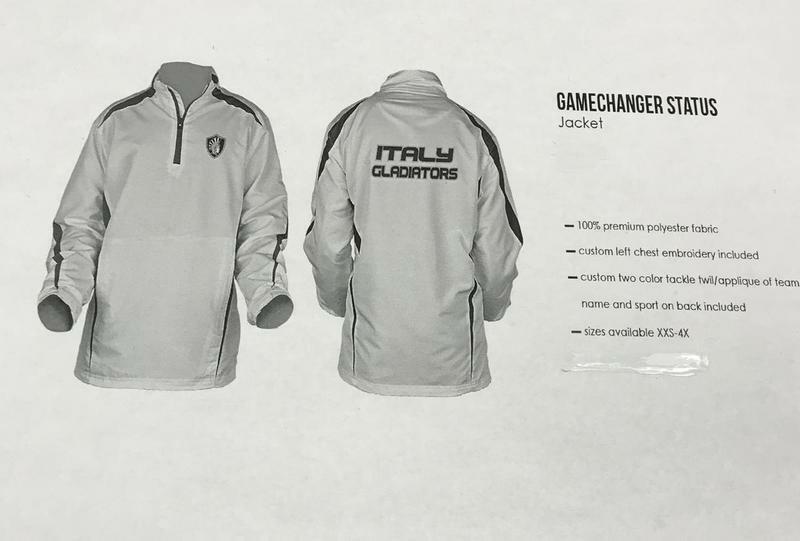 Order forms will be with Kelly Ballard at the front office at the high school, or you are welcome to email your order to ssteinmetz@italyisd.org! Orders and payment will be due on February 15th.